Experience a stay overnight on the train to/from Lao Cai. Trek through the tribe villages meeting 3 different hill tribes and discover the local life in Sapa. 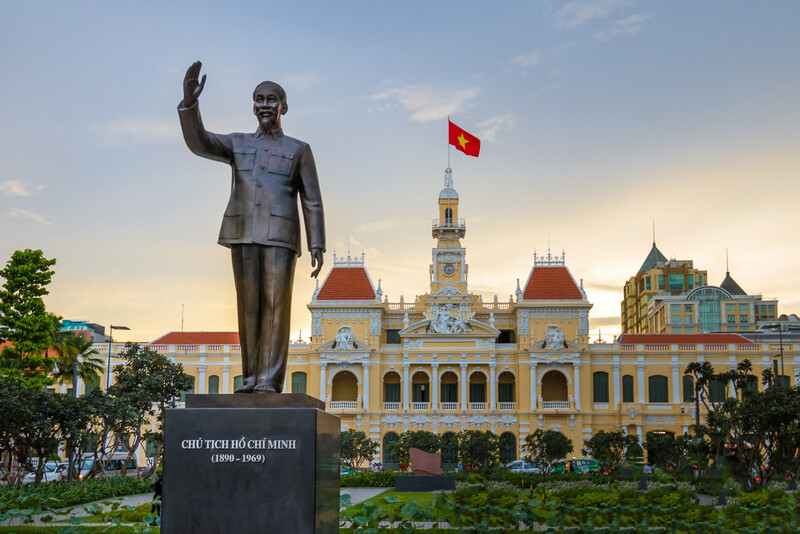 Welcome to Hanoi – the colonial capital city of Vietnam! 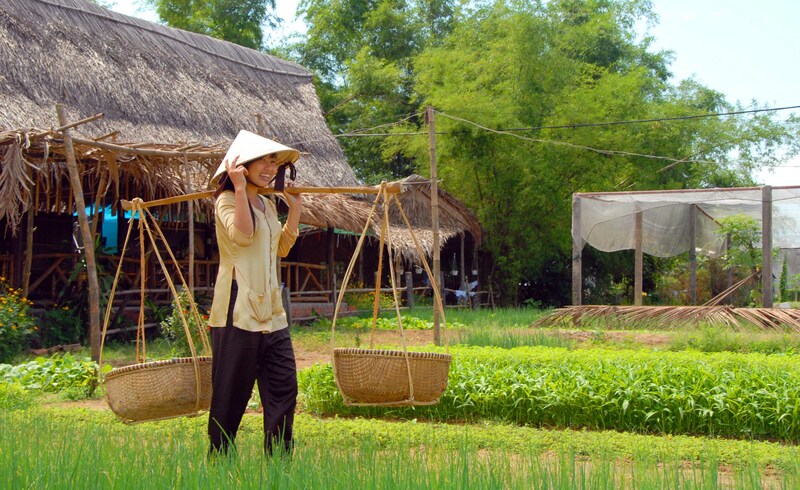 Upon arrival in Hanoi, you will be welcomed by your Far East Vacation’s tour guide and transferred to the city center. Balance the rest of your day at free leisure for relaxing or wondering around the city. After breakfast, you will spend a full day visiting Ho Chi Minh Mausoleum and his Stilt House, One Pillar Pagoda and Temple of Literature. 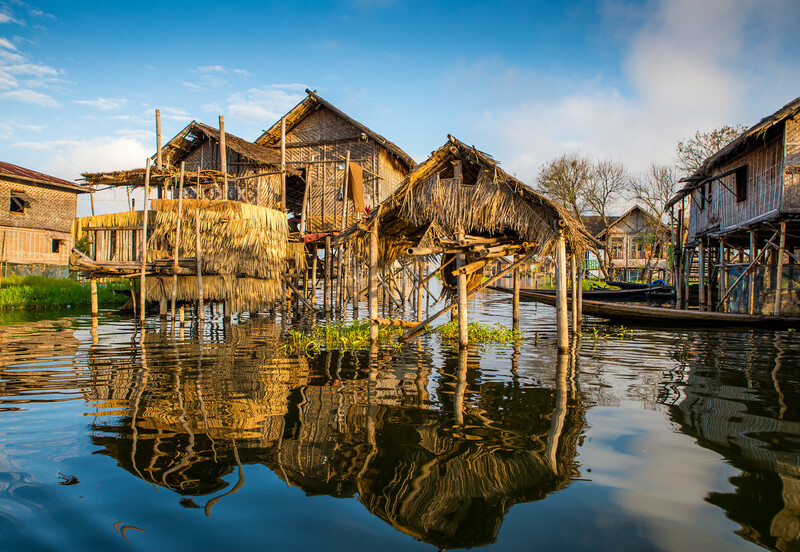 In the afternoon, visit Vietnam Museum of Ethnology, Tran Quoc pagoda and West Lake. Conclude the tour by enjoying a performance of traditional Water Puppet show, the unique of traditional art in Southeast Asia. This morning, drive to Ninh Binh for exloring Hoa Lu, Vietnam’s first capital. Then take sampan boat toTam Coc, climb up Bich Dong Pagoda. Lunch and return to Hanoi in the afternoon. Dinner by your own account before transferring to Hanoi railway station for night train to Lao Cai. Accommodation: Overnight on night train. Arrive at Lao Cai railway station in the early morning, drive straight to for breakfast. Afterward, discover Lao Chai village, Muong Hoa Valley and the magnificent surroundings of mountains and rice terrace fields. Next to visit the Black H’mong village in Lao Chai, walk to Ta Van village and back to Sapa town by car in the afternoon. Enjoy your breakfast then start visiting Suoi Ho village, the hospitable villages of the Black H’mong ethnic minority people of Ma Tra. Continue trekking to Ta Phin village meet the Red Dao people. 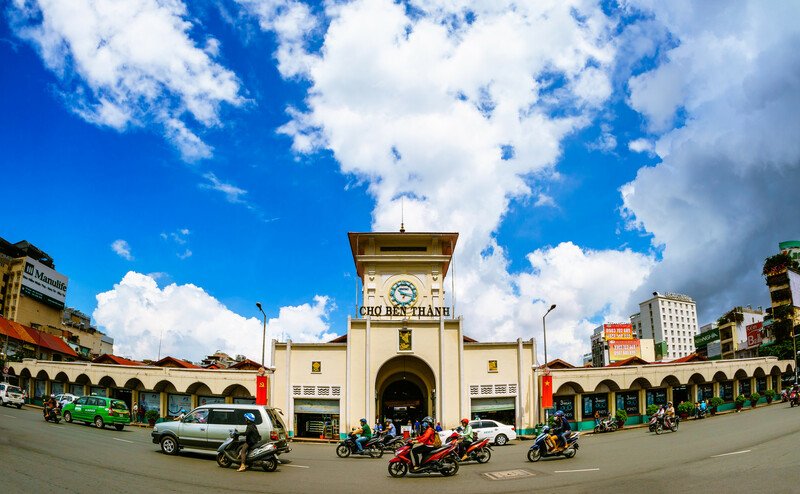 Afterward, proceed to Lao Cai railway station in the late afternoon for night train to Hanoi. 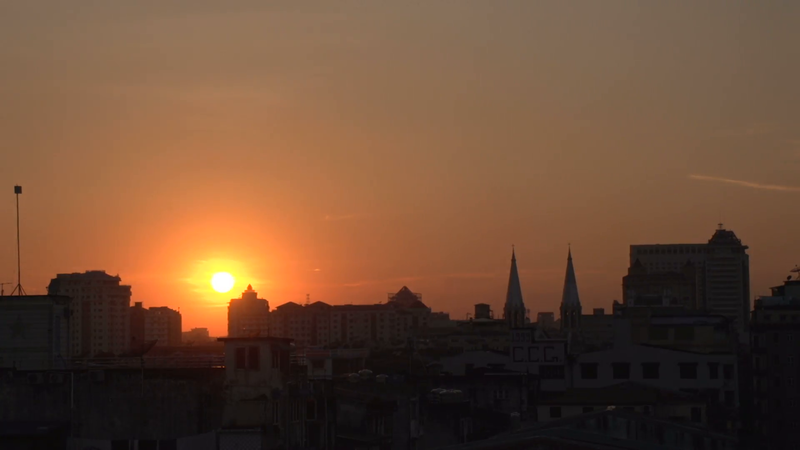 Arrive at Hanoi railway station in the early morning. Have a short break before we journey Seven Natural Wonders of the World, Halong Bay. Arrive in Halong habour at noon, embark the traditional Vietnamese Junk boat to discover Halong Bay with Sung Sot “Surprising” Cave, one of the most beautiful and largest grottos of the Bay. Evening enjoy a delicious fresh seafood dinner and some activities on board. Accommodation: Overnight on board Junk. Accommodation in shared twin/double room. 01 night on Halong Bay Junk boat with private cabin. Entrance fees for sightseeing mentioned visits. 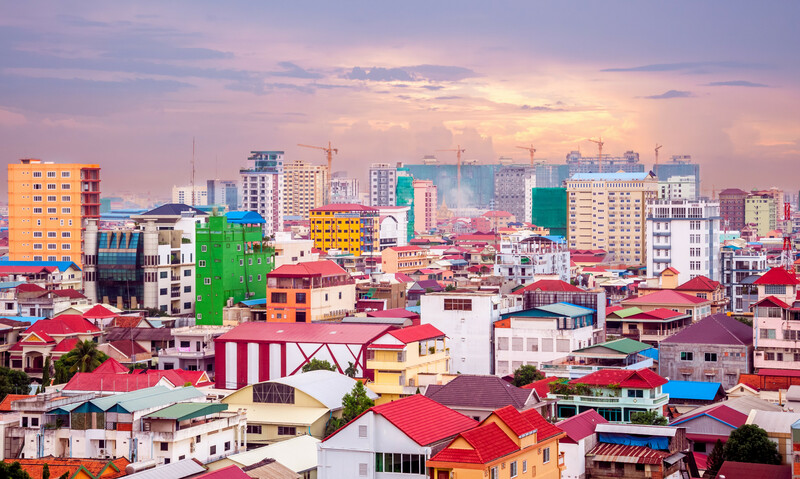 Vietnam Visa stamp fee (US$ 45 for land visa service). Surcharges for compulsory gala dinners during festive seasons and.